Steamworks Brewing Co. will continue its Firkin Fridays series with a coconut, pineapple and rum Wit, dubbed the “Spring Break ‘89” to be tapped on Friday. The firkin will be tapped at 3 p.m. at the brewpub. 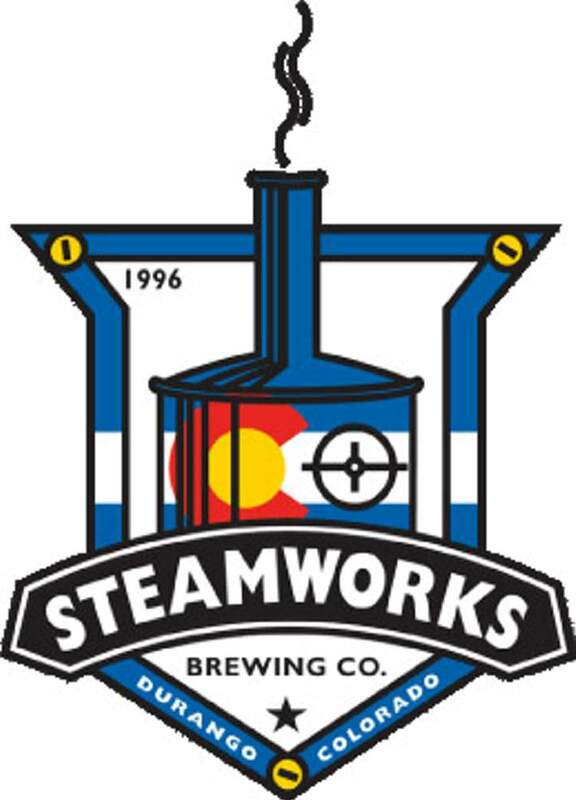 TSpring Break ‘89 is based in Steamworks’ One Wit Wünder, an unfiltered Belgian white ale (Witbier), spiced with coriander and orange peel, with an ABV of 5.0.